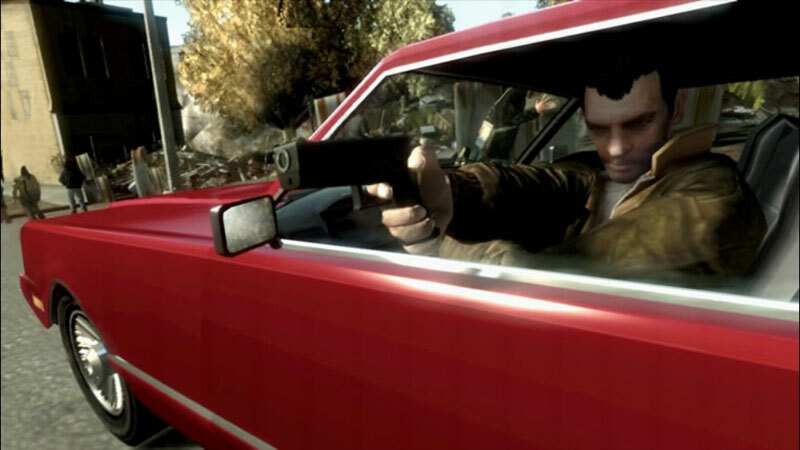 Grand Theft Auto IV is a game that you simply have to play. The single-player game, which you can still play long after you complete the story, is the series' best by far, and the multiplayer features are good enough that you'll likely have no problem finding people to play with for many months to come. The minor flaws that you'll experience are no more difficult to overlook than those in previous GTA games, and they're greatly outnumbered by the features that will impress and surprise you anytime you think you've already seen everything that the game has to offer. 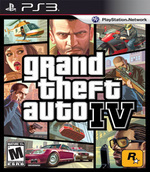 Rather than try to out-do the Crackdowns and the Saints Rows of the world with bigger land masses and more missions, Rockstar went the other way, and managed to craft an amazingly impactful story and weave it into an open-world game in an incredibly meaningful way--all without losing the heart and soul of what makes Grand Theft Auto so popular in the first place. The end result is absolutely masterful and absolutely worth your time and money. 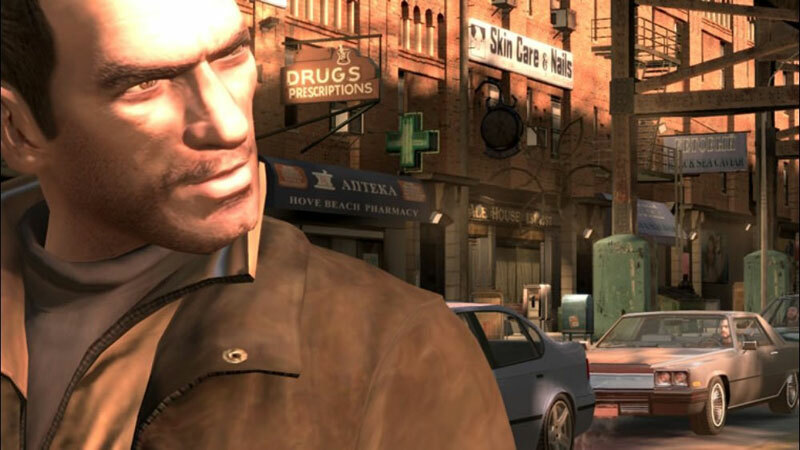 Grand Theft Auto IV is just as big a leap forward, though perhaps in subtler ways, and sets a new benchmark for open-world games. Everything in GTA IV works in harmony. The story would be nothing without the city; the city gains realism from the physics engine; the physics complement the improved AI; the AI would make no sense without the new cover system. And on and on. There is no one major weak aspect. It's certainly a mature experience - in tone, violence and language - but that actually makes it even more unique. For all the controversy that Rockstar generates, GTA 4 has moved video games on to a point that most developers just won't be able to compete with. We all knew GTA 4 would be a great game and sell millions of copies, but I didn't expect it to shame pretty much every other game I've played this generation. 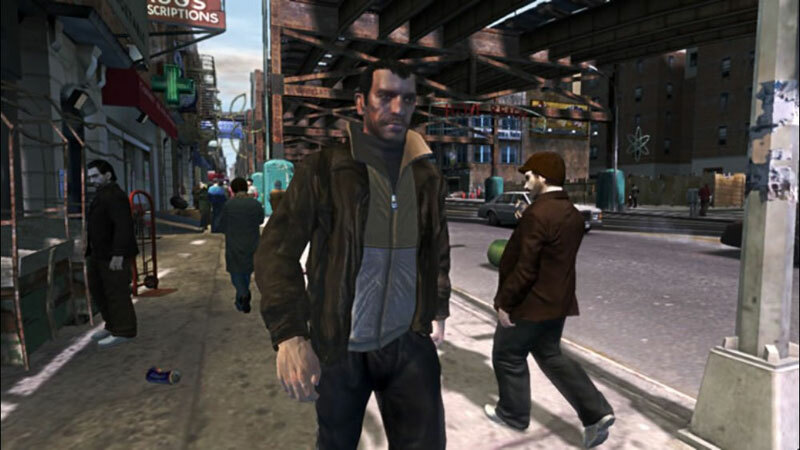 Expectations were so high for Grand Theft Auto IV that one of the biggest surprises is that it's managed to meet them. 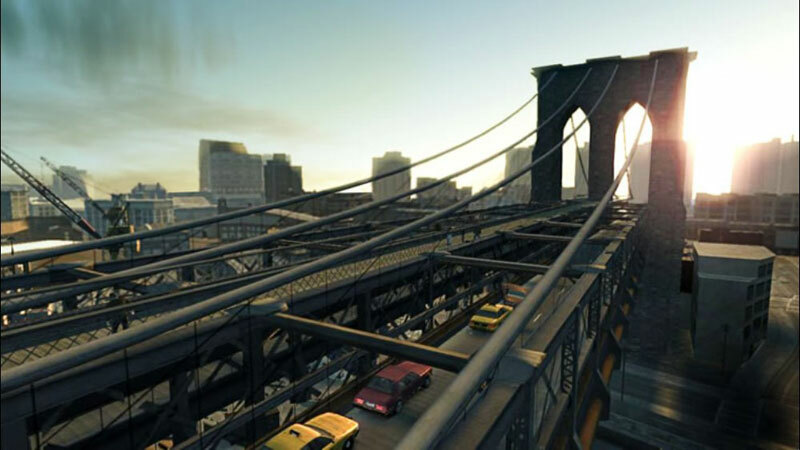 That it's also gone on to confound these is truly a marvel, and the game's Liberty City is nothing less than one of the greatest videogame worlds yet conceived. With this game, Rockstar has set out to free itself from the excesses of the series past to emphasise the character of its world, and in doing so has created a high watermark in the relationship between narrative and play. L'univers de jeu ne tourne pas autour de Niko Bellic, c'est Niko Bellic qui se fond dans une masse d'une densité sans égale. La mégalomanie des développeurs de Rockstar permet au joueur de vivre une aventure en constant gain de rythme, inspirée de nombreuses références cinématographiques. Passées les déceptions de joueurs sans cesse insatisfaits, l'attente n'aura pas été vaine. 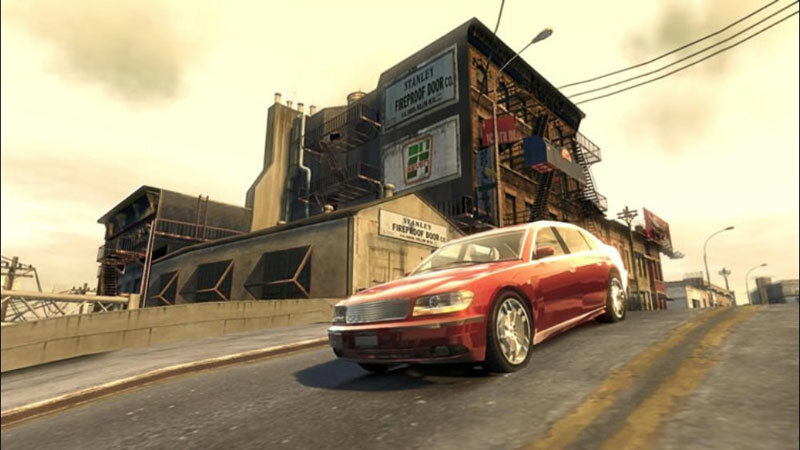 Le doute n'est plus permis, GTA IV est bien le meilleur opus de la série.